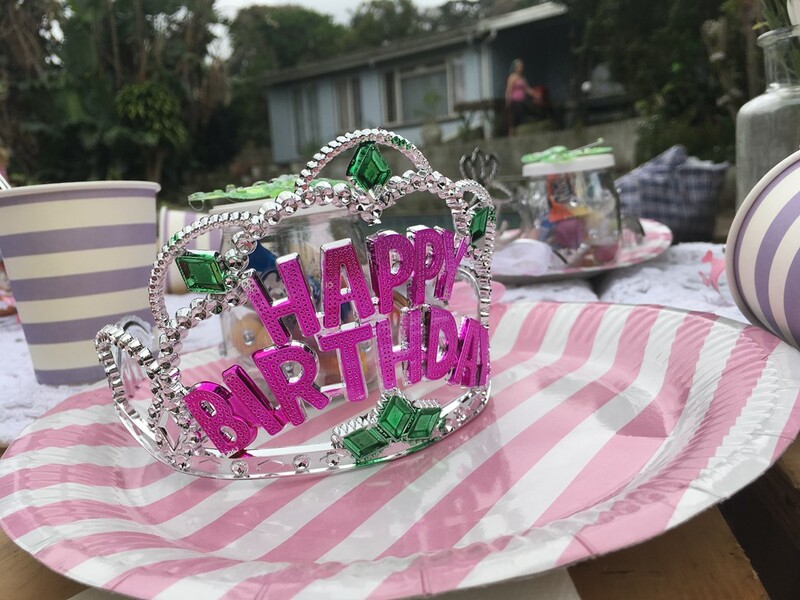 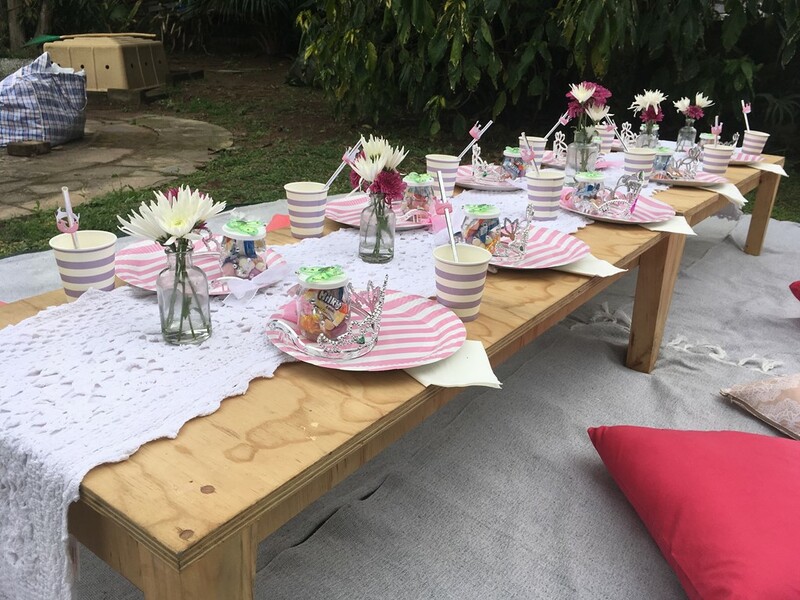 This weekend we got to get in touch with our inner child and get all creative for a fairy princess themed picnic! 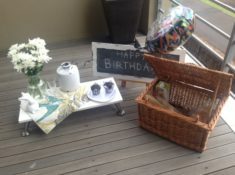 Oh and the fun we had. 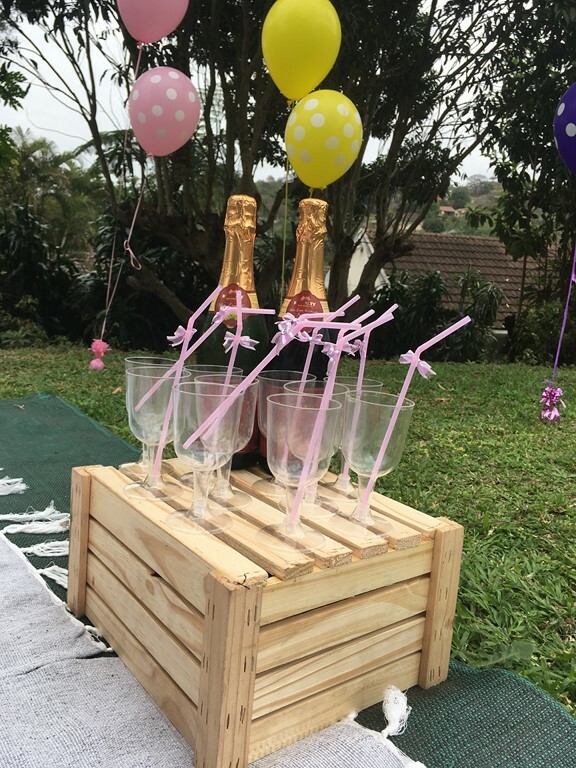 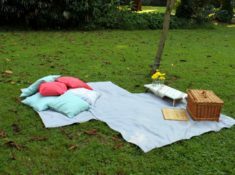 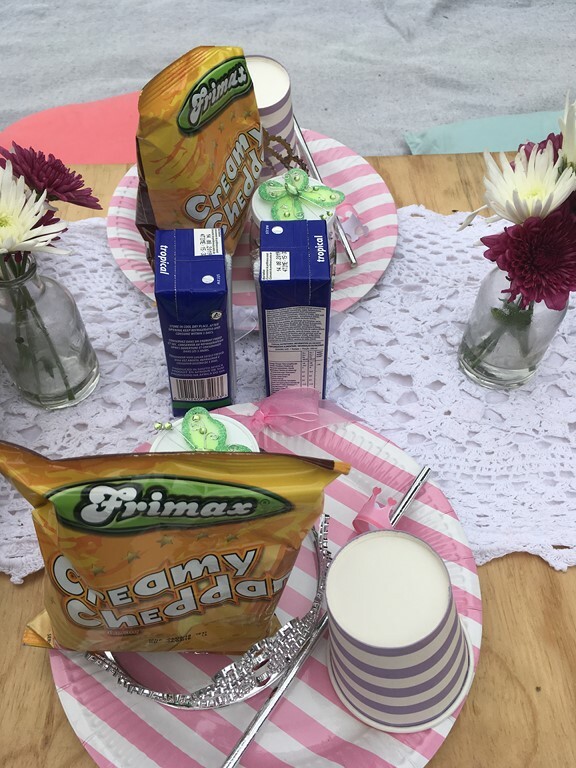 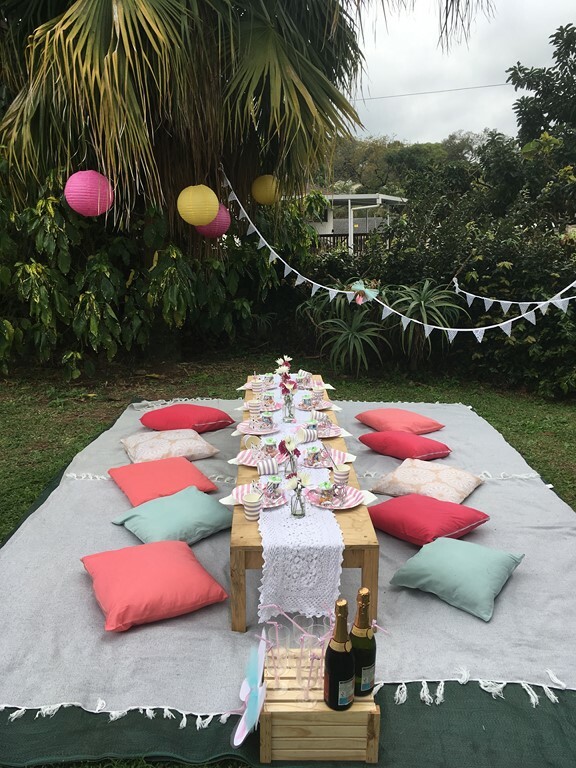 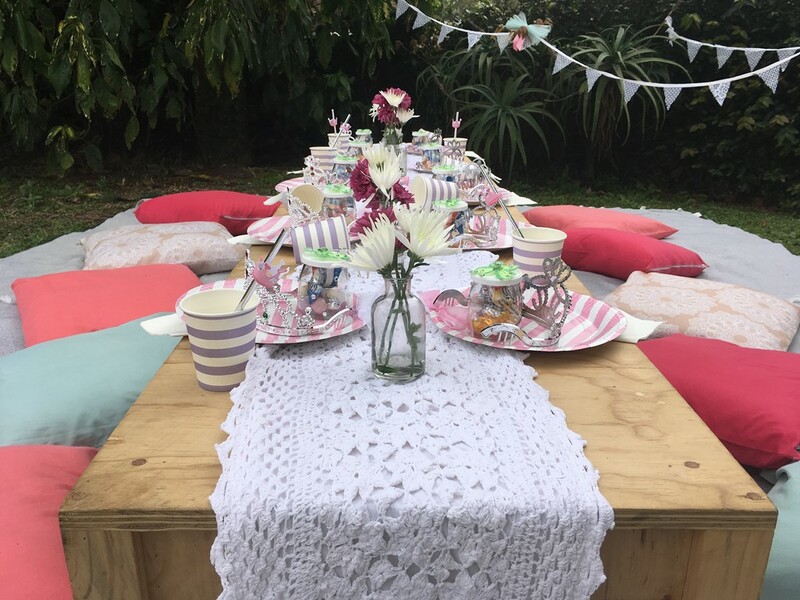 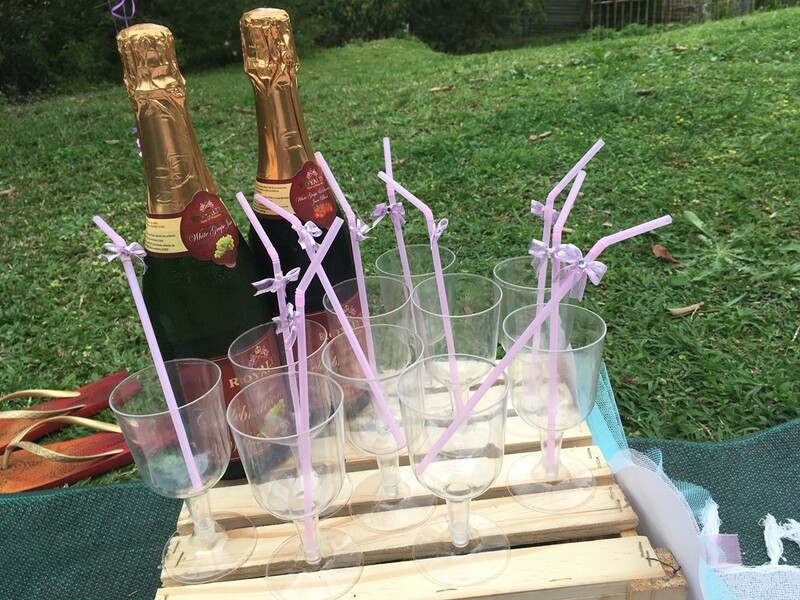 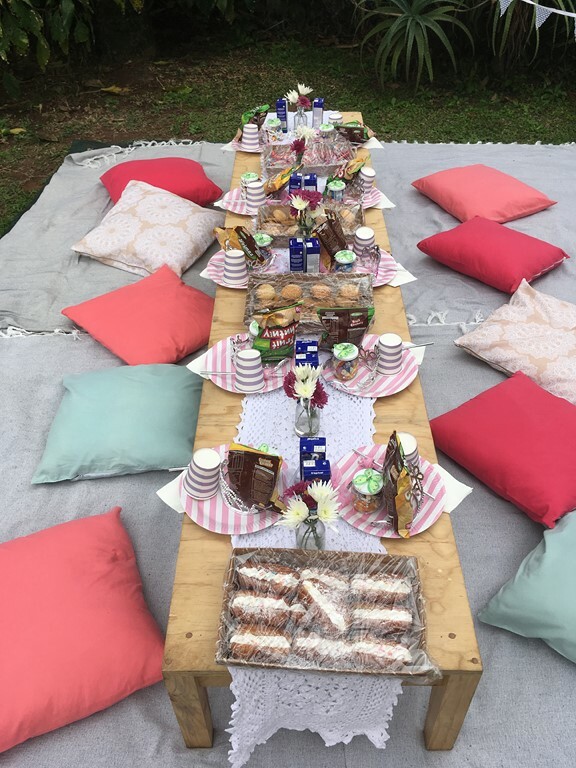 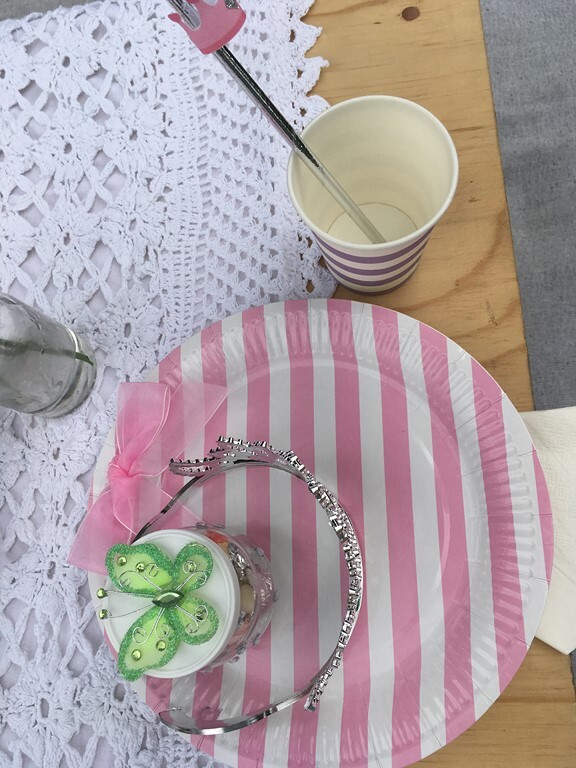 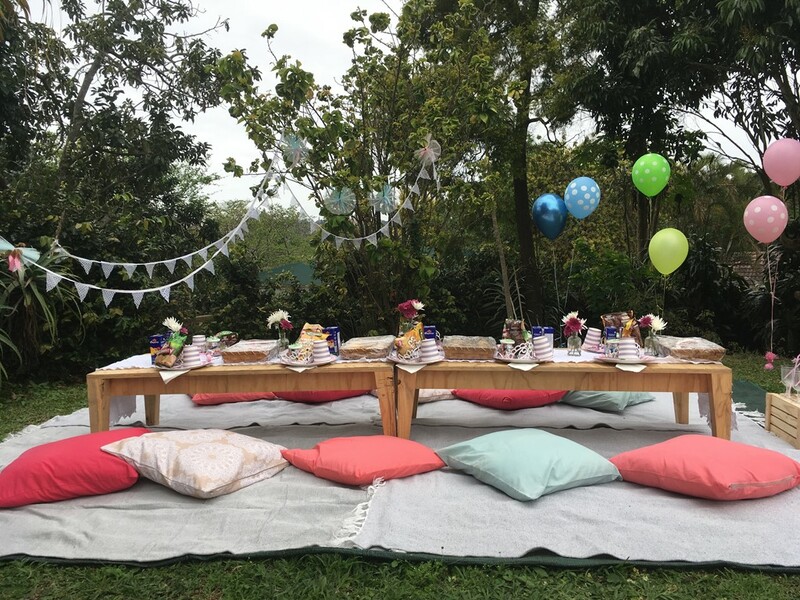 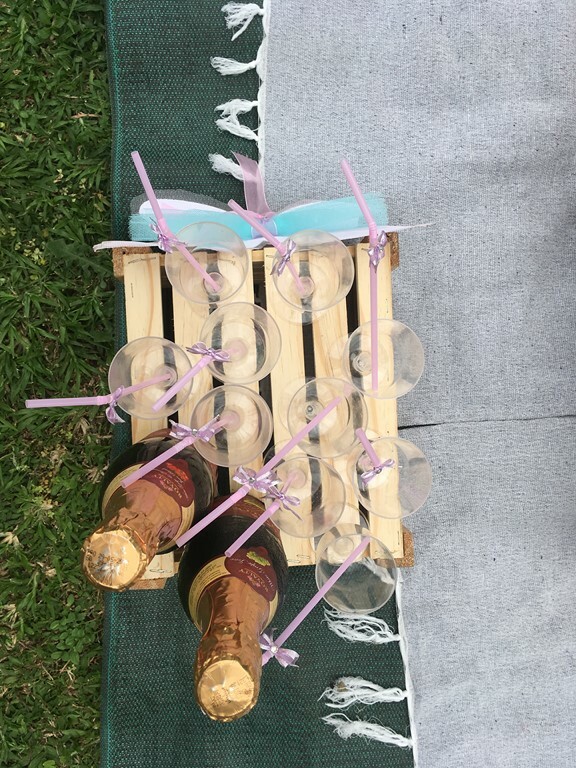 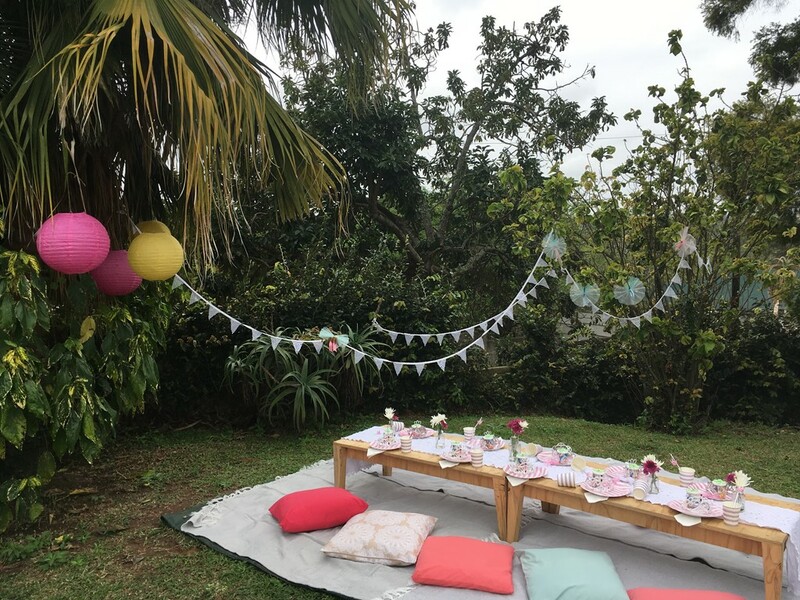 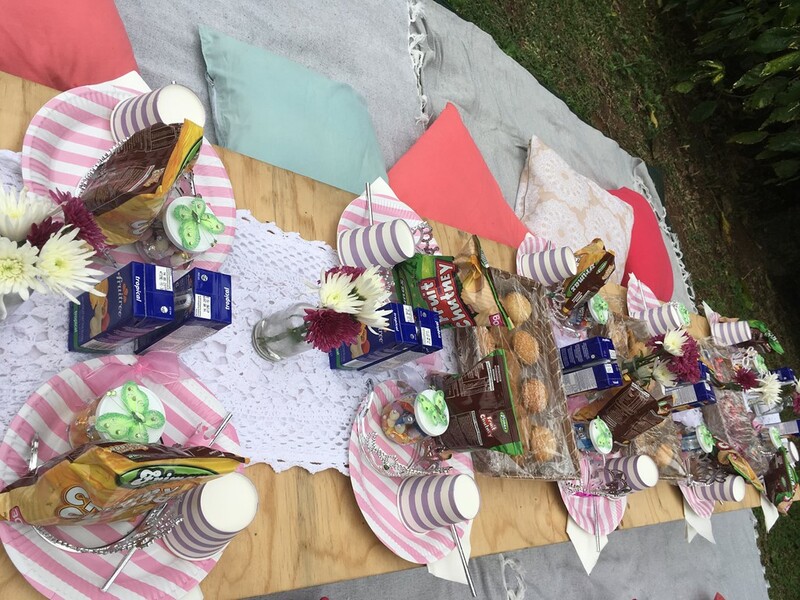 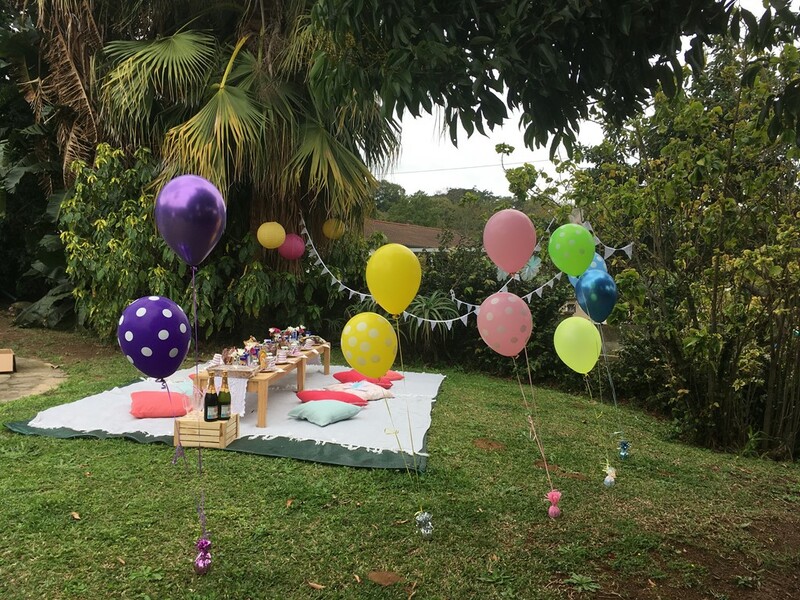 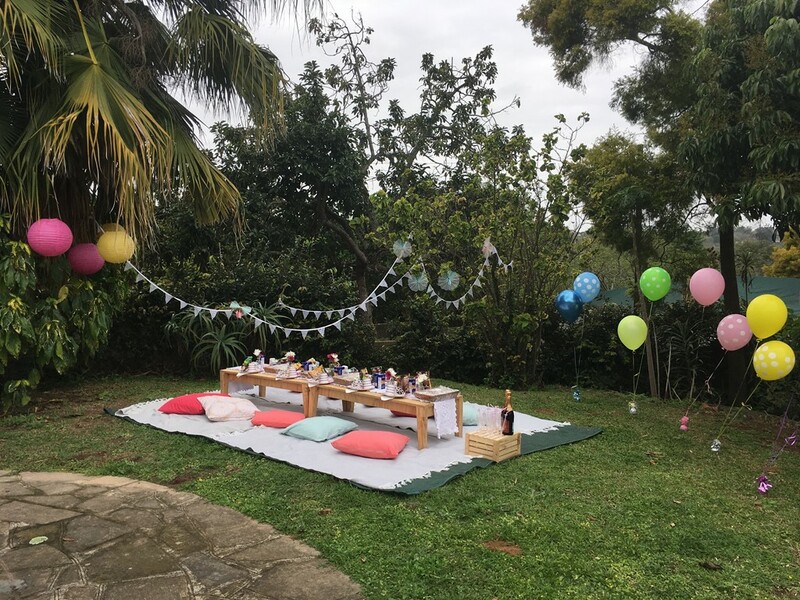 To be fair, we don’t really do specifically themed picnics but prefer to stick to a colour scheme instead of a theme, so with this one we went all DIY and came up with some really cool stuff! 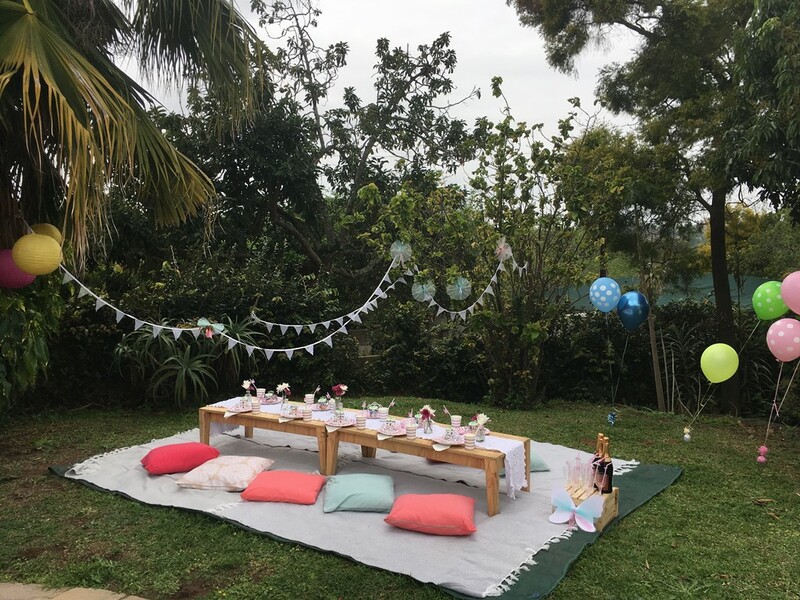 The weather held out just in time for our picnic and the girls got to have a lovely day out in the garden.